Clayton Shiu is at the forefront of integrating acupuncture with Western medicine for best patient care and powerful outcomes. With qualifications in both Western and Chinese medicine, including under the tutelage of the ‘Father of Acupuncture’ and stroke specialist, Dr Shi Xue Min, Clayton is passionate about introducing advancements in acupuncture practice and research in the United States. 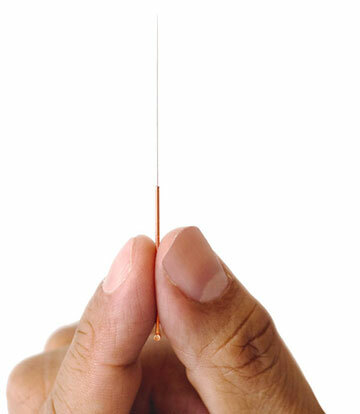 Scientific research and continuous advancements in acupuncture technique are transforming healthcare and providing effective treatments for a wide range of conditions. Acupuncture is a key technique of traditional Chinese medicine that has been developed for almost 5,000 years to effectively treat a wide range of health conditions, including stroke and cerebral disorders. Dr. Shiu is now accepting appointments at his newly renovated and opened Shiu Clinic in the Upper Eastside of Manhattan. The Shiu Clinic is designed to treat stroke and neurological patients with the latest cutting edge technologies available seamlessly integrated with Dr. Shiu’s Nanopuncture © Neurovascular acupuncture system. In addition while teaching his workshops around the country he also can be booked for a consultation and would be happy to refer you to a qualified acupuncture practitioner from his extensive network.